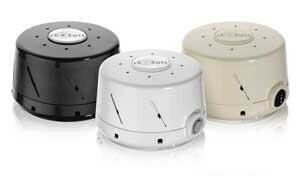 What does the DOHM white noise machine do? Just about everyone has heard of the Marpac DOHM sound conditioner, which uses a motor and a fan to create it authentic masking sounds – they are not digitally created. The Marpac white noise generator is the grand daddy of sound machines. They have been around for decades and the Marpac is still a great, robust white noise machine loved by many happy customers. Adds a constant background sound for people who can’t sleep in silent rooms. Masks annoying sounds that stop you from falling asleep. Blocks unwanted noises from waking you up at night. 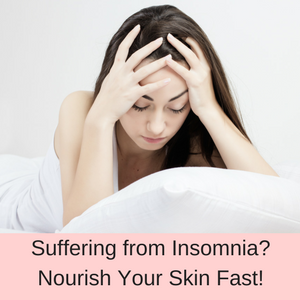 Great for shift works who need to sleep at all hours of the day and night. 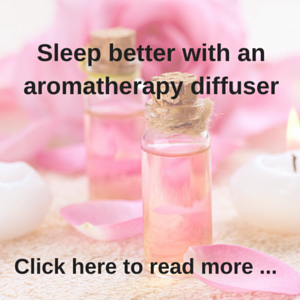 Perfect for adults and children (helps children to sleep through the night). 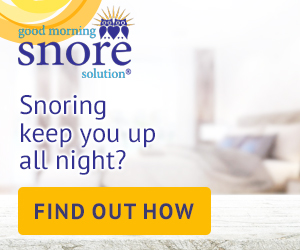 Helps you sleep if your partner snores. Masks the sound of a TV or radio from another room. Helps students focus and concentrate to study for exams. Great for drowning out busy office noises. Helps to mask conversations in offices or clinical settings. Masks noises which encourage your dogs to bark at night. 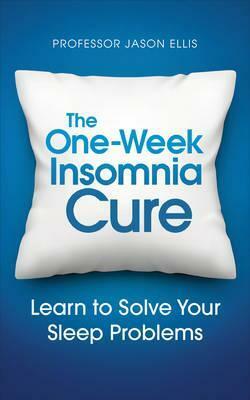 Helps tinnitus sufferers sleep soundly. 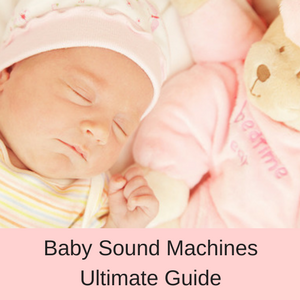 This is another sound machine that does not play natural sounds, as the Marpac DOHM only plays white noise – but it generates these sounds itself in it’s motor, they are not recorded white noise sounds. This makes a huge difference to the quality of the white noise – which is natural, clear and authentic. Produces a constant and customizable sound. The noise is created by the motor and fan, it is not a digitally produced sound. Fully adjustable volume and tone. No timer, it simply runs continuously when switched on. 120 volt mains power (does not work on batteries). Size is 5.8”x 5.8”x 3.8” and weight 1.5 pounds. Why is the Marpac DOHM so popular? Marpac has been around since the early 1960’s and the fact that this sound machine has been around for more than 50 years (with some revisions of course) means that the DOHM has good roots and has stood the test of time. The DOHM white noise machine is also the official sound conditioner of the National Sleep Foundation, so it comes with a first class pedigree. If you suffer from insomnia or have trouble falling asleep, then the Marpac DOHM-DS is the perfect solution for your problems. 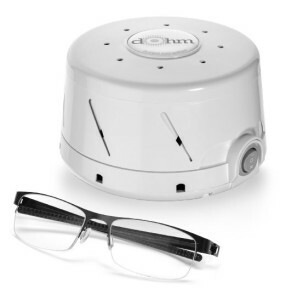 One point about the DOHM is that it is a white noise machine, which means that it ONLY plays white noise, it does not play lullabies, rainfall or waterfall sounds. If you prefer a sound machine that plays natural sounds, then check out the Sound Oasis. How does white noise help you to sleep? White noise is a collection of random sounds between 20 to 20,000Hz and actually is a type of static noise, a hissing sound or some people say it sounds like a whooshing or shushing sound, the wind blowing or a fan/air conditioner. Just as natural sounds, such as a thunderstorm or a babbling brook can mask external noises, white noise has the same functionality. So white noise masks sounds which would otherwise keep you awake and stop you falling asleep or wake you from a deep sleep. 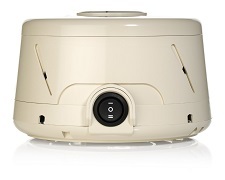 What are customers saying about the Marpac DOHM white noise machine? With more than 9000 customer reviews on Amazon and nearly 90% of them very positive, you can see that the Marpac DOHM is a very popular white noise machine for sleeping. Customers in apartments particularly like the Marpac and soon find that they can’t sleep without it! This is the absolute best product my husband and I have purchased to drown out noise. Got this to block out noisy neighbors who like to sit on their deck and talk and laugh at 3 a.m … now we can both sleep without being enraged in the middle of the night. Works perfectly! Love this product for use in my office and will likely purchase more in the future for other spaces. Helps me sleep better. It blocks most of the noise of thunder during storms or dogs barking next door. These two sound machin es are very similar and customers often try and compare the two, deciding which one to purchase. So from a functional point of view, there is no noticeable difference between the Sleep Easy and the Marpac DOHM. Both create white noise only, both run only on mains power and both have a fully adjustable volume and tone, with just an on/off switch and no timer. The only difference is in the price with the Marpac being twice the price of the Sleep Easy. This may be due to the fact that Marpac has been around for a long time and have a long established reputation. 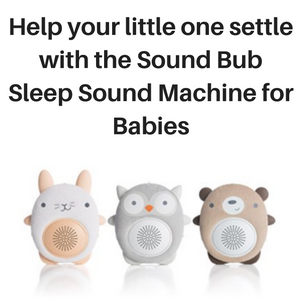 So it comes down to your personal preference for one white noise machine over the other and your budget. Read the Sleep Easy review here. The Marpac DOHM is a solid machine with a long and established history for being top quality. Unlike many other sound machines, the Marpac DOHM uses a 2-speed electric motor to create its fan sounds, so the sounds are authentic, but can also be customized. The volume and tone is fully adjustable and it is ideal for blocking out noisy neighbors, loud AC units, barking dogs, heavy traffic or snoring partners. 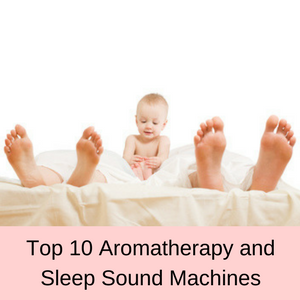 There is no timer on the Marpac DOHM sound machine, so when you switch it on, it will play all night long until switched off in the morning. Some people are quite happy with this, but other would prefer a timer and auto-shut off feature. The Marpac DOHM also only runs on mains power, not batteries, so it is not suitable to take camping, but it is light enough to take on holiday or visiting friends, if you have mains power. Final Verdict: Is the Marpac sound machine worth it? 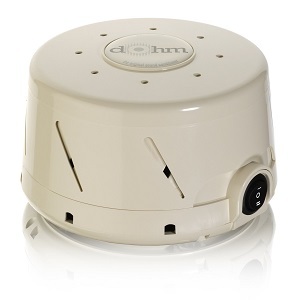 The Marpac DOHM is a white noise machine with a long standing reputation, but only plays white noise, not rainfall, chirping birds or babbling brooks. The Marpac is on a par with the Sleep Easy Sound Conditioner, but it is around twice the price. Definitely worth a look, if for no other reason than it has a very good reputation with customers. Q. Does the DOHM block out street noise? A. 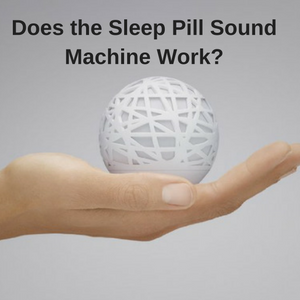 It depends on the loudness of the street noise, but the white noise created by the DOHM is quite loud and the vast majority of people find that it works really well for them. Q. Does it increase the electricity bill if it is left on all night? A. Not so you would notice. 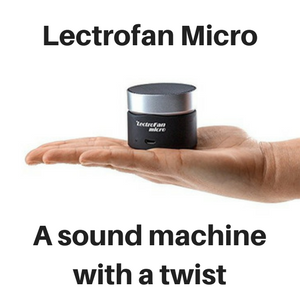 Read my Lectrofan review here.